Our team is committed to providing clients the best service and quality output. We can assure you that we know the industry inside and out for we have vast experience in providing a wide range of granny flats. Backyard Grannys have continued to lead in building granny flats and have become the most respected granny flat builder in the Newcastle and Hunter region. We have a solid track record of providing clients with excellence, outstanding quality, and reliable service. 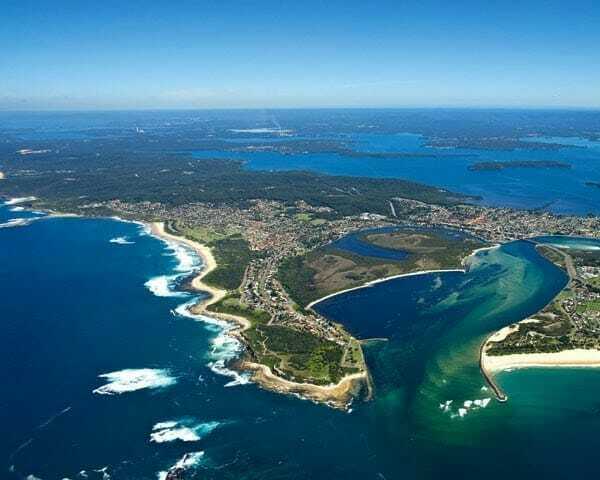 We’ve long known about the booming hotspot that is Newcastle, but since Domain announced it as a ‘booming regional area’, more and more people are realising the benefits of the area. And with an increase of property investment in the area we have also seen an increase in Newcastle granny flats, built to increase the yield on a property investment. Having built over 400 granny flats in the last six years, we have seen our property investors get a great return on their investment. A granny flat or secondary dwelling is a self-contained dwelling of a maximum size of 60m2 either attached or separate to an individual home. It has separate entrances, bathrooms, kitchens, bedrooms, and living areas. Investing in a granny flat has a higher return on investment (ROI) compared to purchasing a standalone investment property. The advantage of a granny flat is that it can be added to an existing property to increase the rental yield while also improving the value of the property. 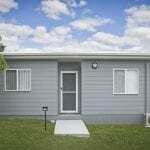 Typically, a granny flat costs around $120,000, depending on the specifications you choose. In the Newcastle area, you can earn up to $400 in rent per week on a granny flat, which is a 17% return! Do you need a council approval? Good news! 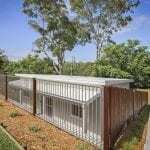 You don’t need council approval to build a granny flat on your property. The NSW Government released the Affordable Housing State Environment Planning Policy (SEPP) which permits all residential zoned home-owners to build a granny flat via the Complying Development Certificate (CDC), as long as you meet certain minimum block requirements. What are the minimum site requirements for a CDC Approval? If you would like to know more about a Newcastle granny flat opportunity for your property investment, please call us on 4947 2800 or click here to submit an online enquiry form.